That precious time when you are growing a new life inside; the time when everything is unknown and life is just about to change in ways you can never imagine. 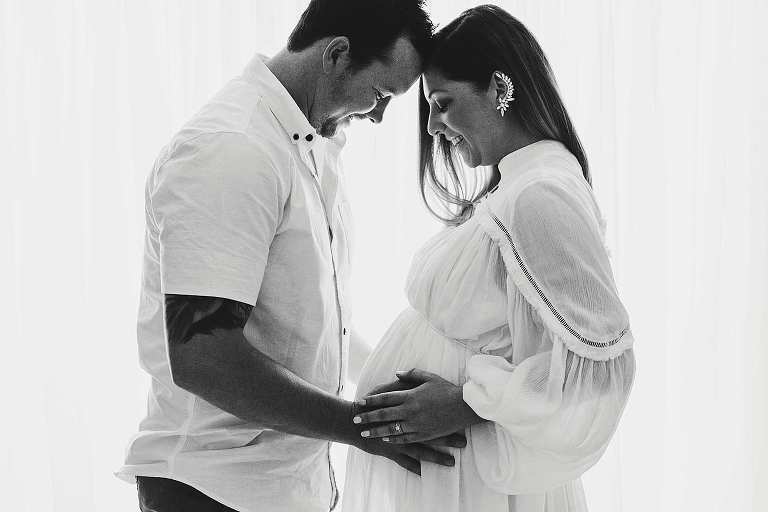 Leading Newcastle maternity photographer Michelle, has a natural flair for capturing this special time in your life. The curve of your belly; the excitement of what’s to come next; the wide eyed wonder of soon-to-be big brothers or sisters; the presence of beauty that is new life and a new chapter about to begin. Little Kite Photography captures these moments and documents life. Beautiful maternity photography, yours to cherish forever. Click here to book your Newcastle Maternity Photography session with Little Kite Photography.